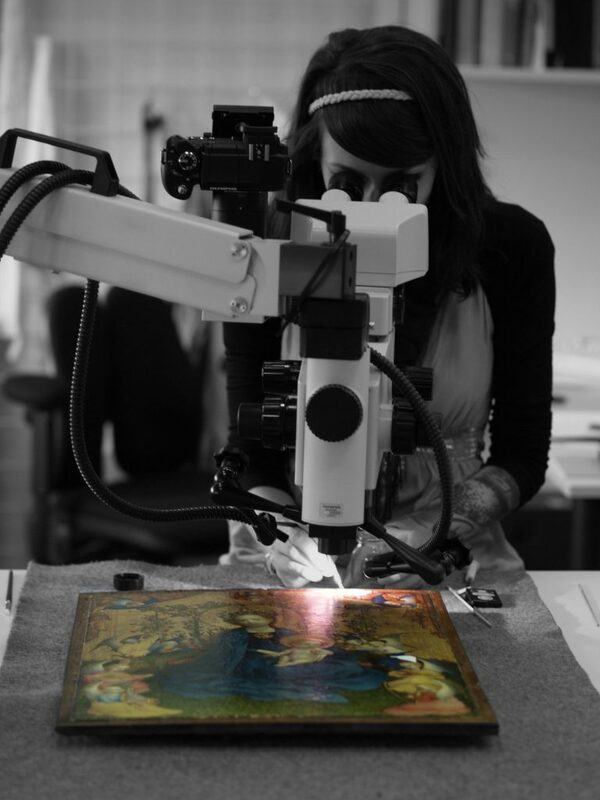 LA Art Labs was founded by the award-winning and accredited German Art Conservator Kamila M. Korbela. The labs are located on Museum Row in Los Angeles’ Miracle Mile and Venice Boulevard. 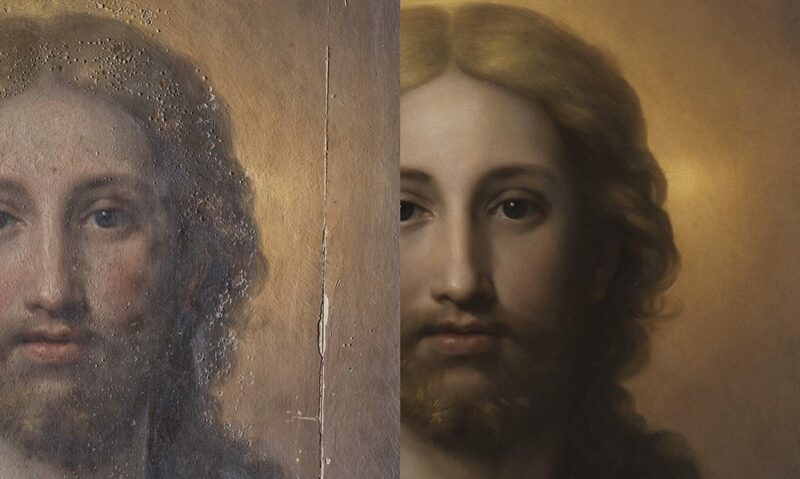 The studio employs scientific techniques and instrumentation in the planning and implementation of museum-quality conservation treatments, and carries out research into the methods and materials used by artists. It enshrines the highest attainable standard in compliance with the American Institute of Conservation code of ethics and guidelines for practice. Staff members and collaborators are long-standing members of the conservation community and draw from national and international collaborations with conservators, curators, and scientists in museums, conservation laboratories, and universities. 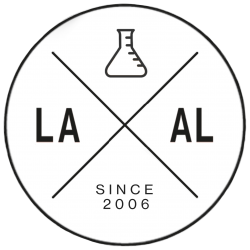 LA Art Labs is primarily devoted to the preservation, conservation and study of paintings, sculptures, and painted objects for cultural institutions, auction houses, and private collectors in SoCal and beyond. 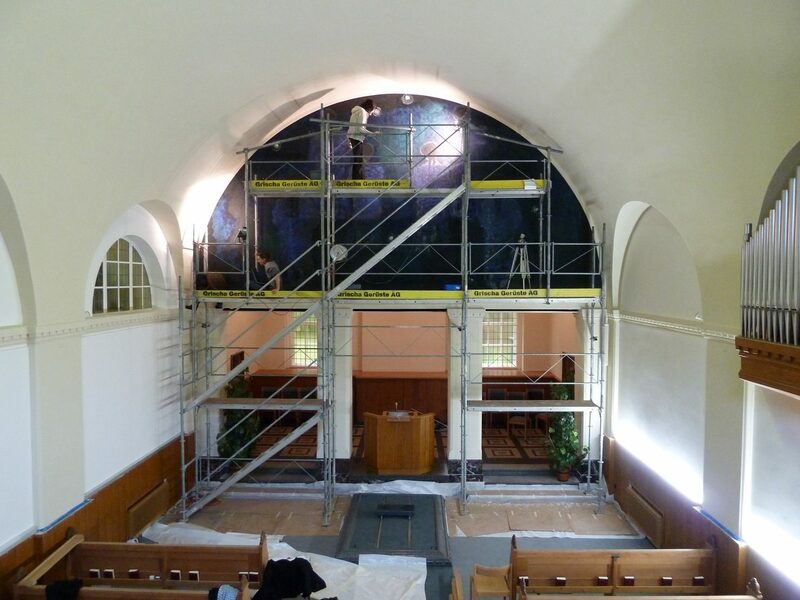 In the late winter of 2010, Professor Volker Schaible offered LA Art Labs’ founder Kamila M. Korbela the opportunity to work with him on a joint research and conservation project focusing on Giacometti’s mural painting ‘Die Verklärten’. The monumental mural was painted in 1917 to fit the gable of the Memorial Hall in Davos and continues to attract many visitors every day.